you can apply the styles you created in the frame by referencing their stylenames to the styledcontrols in other forms. In design time, make sure you just keep the style frame open, so that style could take effect in design time. Not opening the style frame in design time doesn't affect the effect in runtime though. 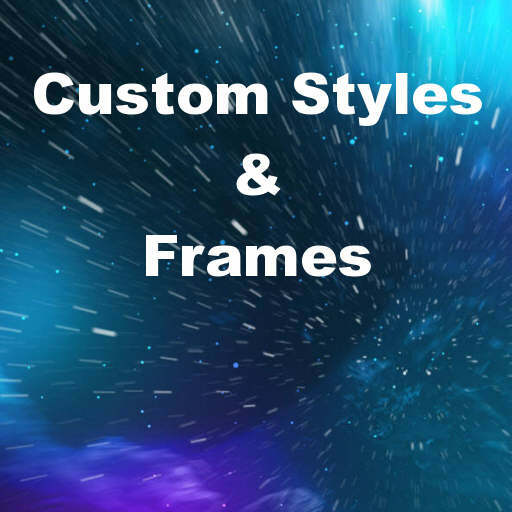 Head over and read the full forum post about creating custom styles using a TFrame. If you find a solution, please, paste it here. I have found the solution. There was not any problem. This is a style file for a button with font and backgrouncolor changed. You can add this style to your main style book with the add button in the style editor. Create a new firemonkey proyect. add a stylebook. Edit with dlb click and add the stylefile. Add a panel to the main form, and rename it to mypnl. This panel will be the parent of the frame. you will not see the new style at designt time, but no problem.